The Goodness Regime is a video work exploring the myths and images that have enabled an understanding of Norway as a nation of peace and benevolence. A series of enactments by children that recount the myths, historical events and cultural personas that have propelled the image of the country as a peace nation are woven together with archival footage, including political speeches and voice-overs from Hollywood films describing the quintessential Norway. In a satirical deconstruction of ideas about national identity that have permeated Norwegian society, the film explores the way in which national narratives are built on the moral dilemmas, deeply embedded within the history of one of the wealthiest nations on earth. The Goodness Regime is a Performa Project. 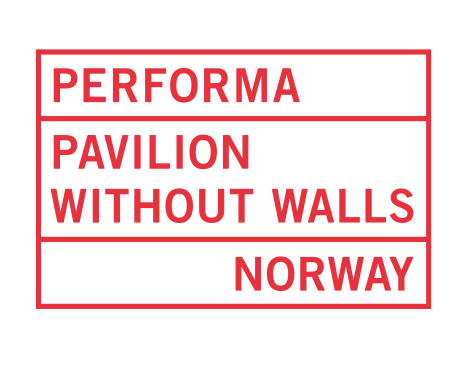 Co-presented with Kunsthall Oslo as part of the Norwegian Pavilion Without Walls.